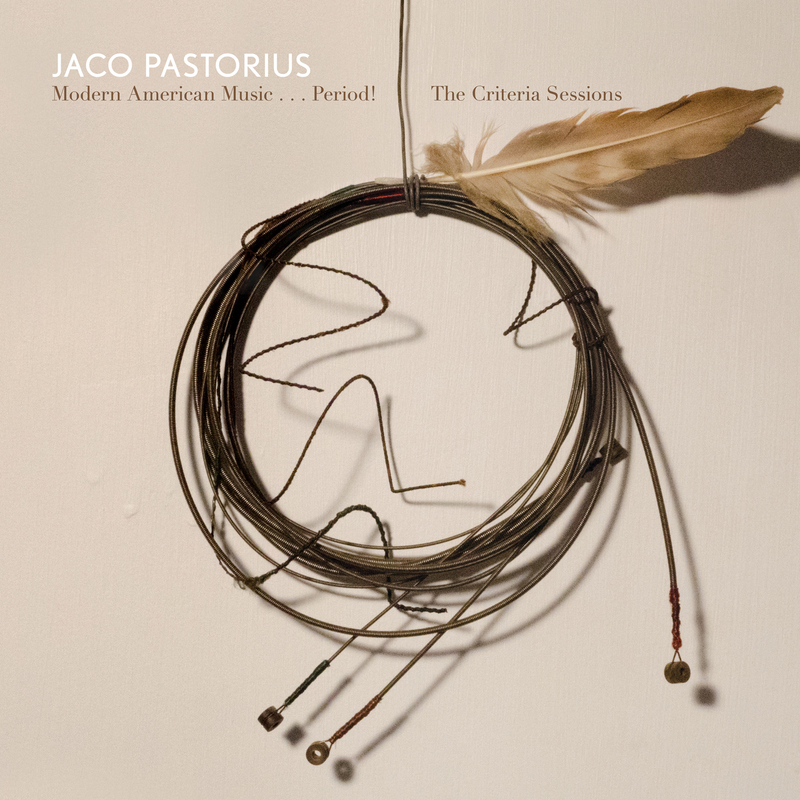 Jaco’s historic 1974 demo sessions on CD and multi-colored vinyl! Omnivore Recordings is honored to present Modern American Music… Period! The Criteria Sessions. Produced in conjunction with the Pastorius estate and Metallica’s Robert Trujillo, this release contains 11 revolutionary tracks from one of the world’s greatest musicians. The CD features 11 tracks from the Criteria sessions, essays from Trujillo and Pastorius biographer Bill Milkowski (writer for Down Beat and Jazziz), and unseen photos from the family’s archives. The original six-song acetate is being reproduced for Record Store Day, 2014 that will include one sought-after bonus track, “Havona/Continuum.” The special Record Store Day LP will also contain a download card for the entire CD program (being released the same day), as well as an insert with both essays and rare photos. 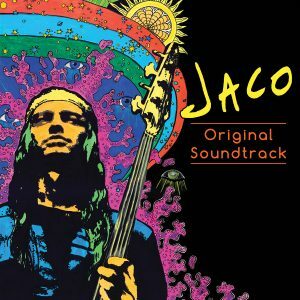 This material was unearthed and restored in conjunction with the upcoming documentary, Jaco, the official Record Store Day film for 2014. While these tracks, recorded at the beginning of Pastorius’ incredible career, may be from the past, they, like all of Jaco’s music, transcend time and space. * Taken from the original Criteria acetate. LP included download card of entire CD program.